Please help me to resolve this error. You are getting this error because another user (i.e. shown in the error message) has already subscribed to QODBC & Intuit is not allowing multiple subscriptions for the same company file. 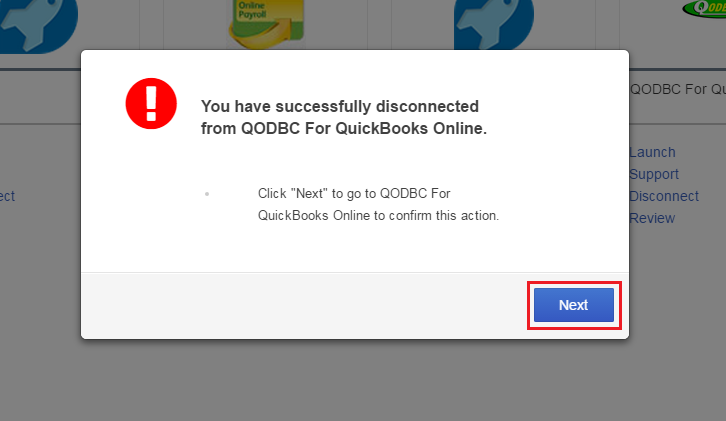 So you need to disconnect QODBC subscription from QuickBooks Online by login with user's credentials ( the user which is shown in the error message). 1) Login to https://qbo.intuit.com/ using with user's (user which is shown in the error message) credentials. 2) Click on Apps from the menu. 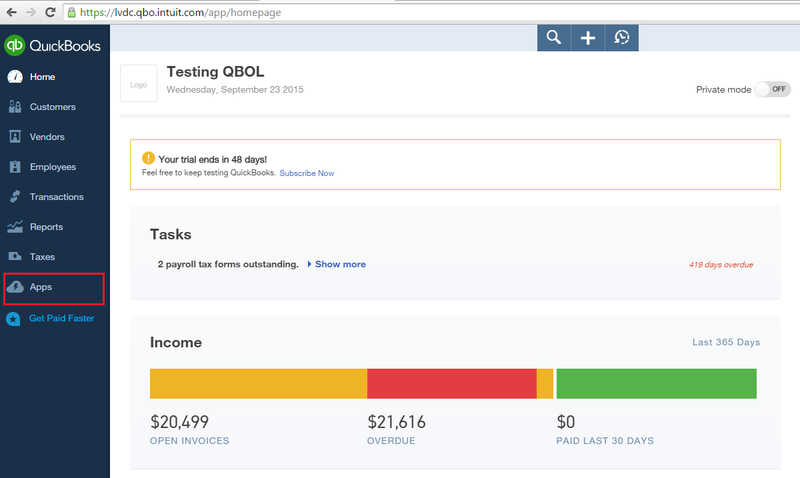 3) Navigate My Apps tab & you will find QODBC For QuickBooks Online application. 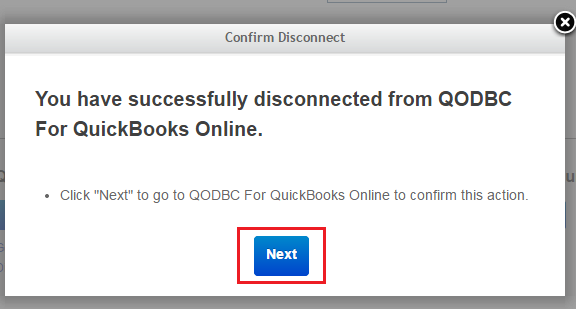 It will ask for confirmation, please click on "Next" by clicking on "Next" QODBC Online will be disconnected from your company file. 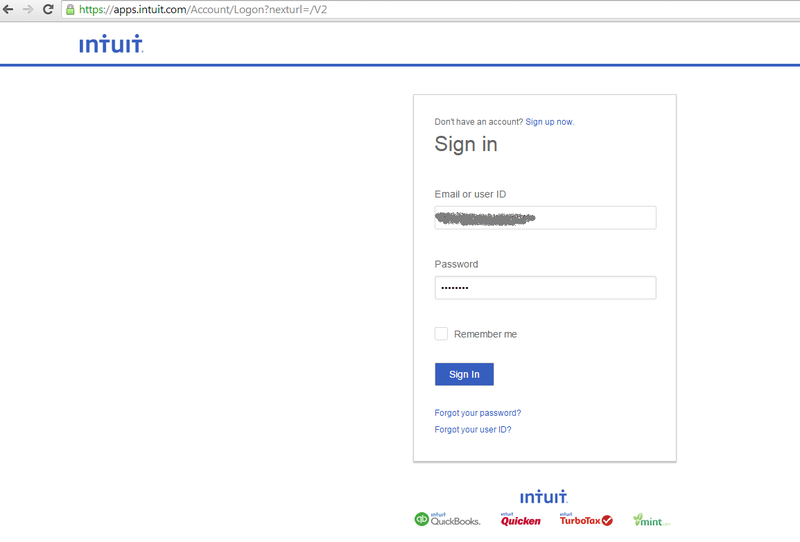 1) Login to https://apps.intuit.com/ using with user's (user which is shown in the error message) credentials. 2) Click on My Apps from the menu located near search bar. 3) Navigate Manage My Apps tab & you will find QODBC For QuickBooks Online application. It will ask for confirmation, please click on "Next" by clicking on "Next"
Please ignore this message. If you have more than one company file, then you have to select the company name from Dropdown menu. Please select company, So you will get authorize app list for that company. 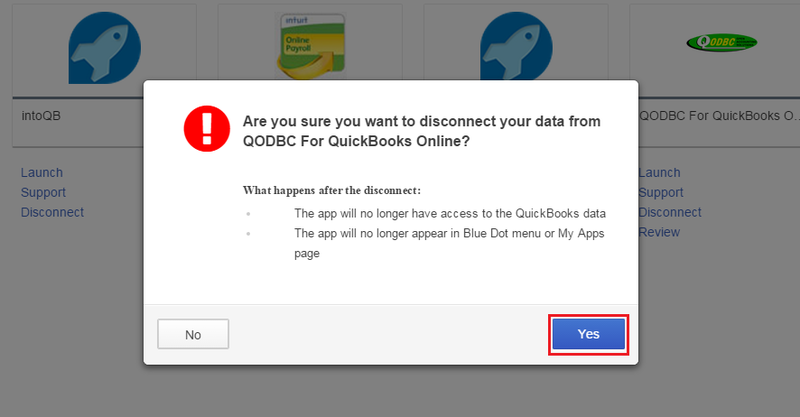 Keywords: app_already_purchased, app already purchased, The application has already been subscribed to another user for this company, Unable to Authorize QODBC in QuickBooks Online.